Coming this October we will have a selection of sick gifts. From giant cuddly flu viruses to skulls wearing surgical masks you are sure to find a memorable gift to remind you of our exhibition. 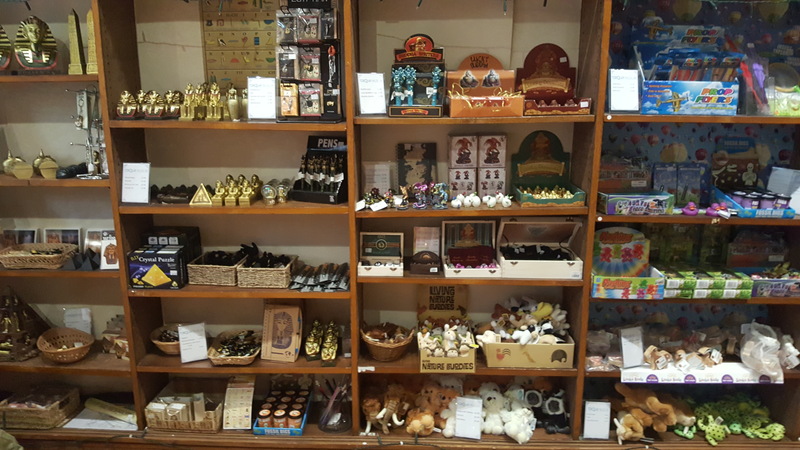 The ranges we stock are directly inspired by Torquay Museum's collections and exhibitions, with many items exclusive to the Gift Shop. 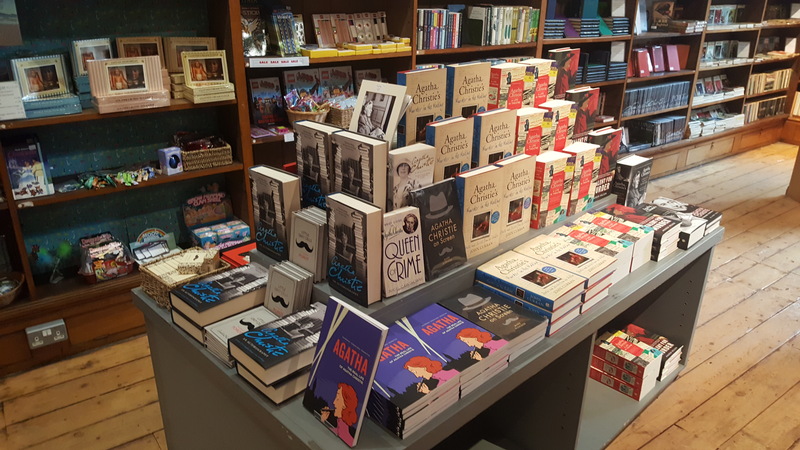 Ranges include Ancient Egyptian themed items, general local history and a large range of Agatha Christie merchandise, from DVDs and books to photographs from the Torquay Museum Agatha Christie archive. You can find an epic dragon figure nearby serene Buddha staues or a Lucky Pasty. In our toy section we have recently welcomed back the Sabre Toothed Tigers, as well as the cuddly Woolly Mammoths, teddy bears and kittens, all of which are looking for good homes! 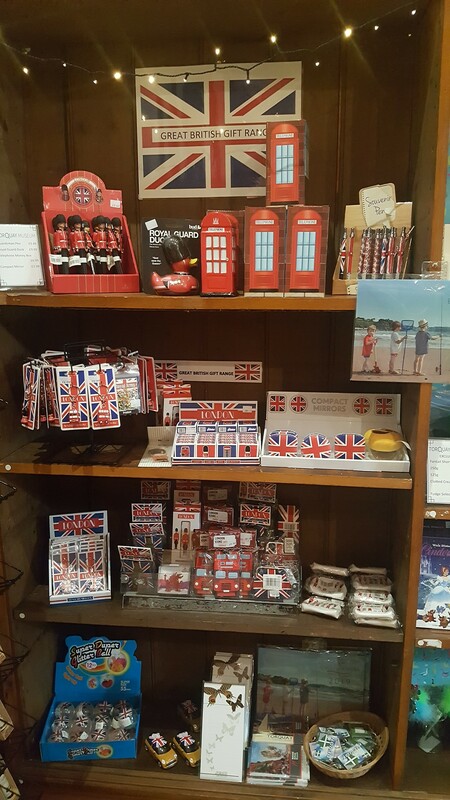 If you're feeling patriotic or you want a souvenir of your time in the UK our Great British Gift Range may be for you. Our friendly staff and volunteers are always on hand to offer helpful advice for picking the perfect gift. When you make a purchase all profits go back into supporting the Museum and although the Gift Shop is accessible without paying for Museum entry we do hope that you will combine the two visits! Don't forget to visit the online Gift Shop, available by clicking here, for that browsing at home experience.